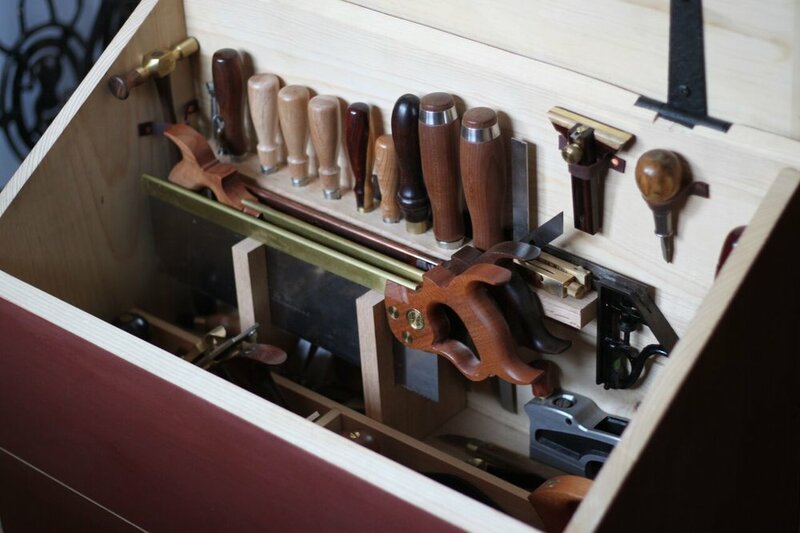 Even if you buy top of the line new tools, this basic toolkit will cost less than a high-end table saw, and you can use these tools to build heirloom quality furniture in small, dust and noise free spaces. If you'd like to use the school's tools and focus your "restoration" efforts on learning to sharpen better, that is also fine. No prerequisites are needed. 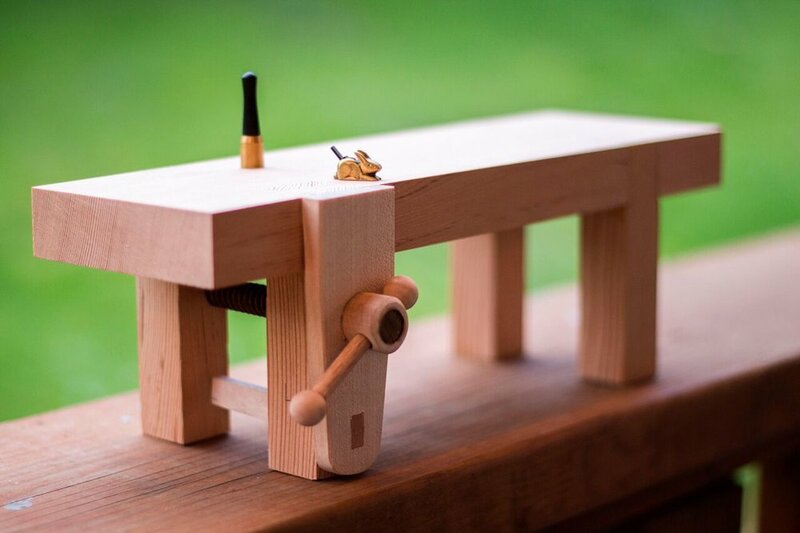 This is a great class for seasoned power tool woodworkers with a desire to incorporate hand-tools into their woodworking practice or absolute beginners to woodwork and hand-tools in general. Class runs from 9:00am to 5:00pm Monday through Friday.